On July 30, 2018, the Rochester Social Club (contact: Jake Beal) picked 63 lbs. for charity. 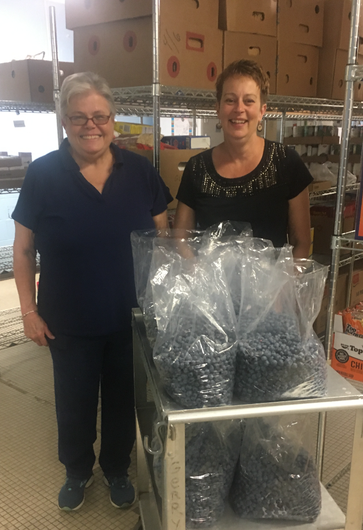 The berries were given to Gerry's Food Pantry in Rochester, New Hampshire.